Oral surgery has made huge strides in technological and methodological advancement in the past few years alone. Procedures are faster and less invasive than ever before. The rapid evolution of the industry in this century alone is impressive enough. However, our current understanding of oral surgery is even more striking when you consider the humble beginnings of oral surgery. We believe it’s important for our patients to understand why they come into our office. Comprehending how we operate now is equally as important as knowing our roots. To garner an appreciation for the unique focus of maxillofacial surgery, we believe it’s useful to look back at the movements and individuals that shaped our industry to its present form. Oral surgery can be traced as far back as ancient Greece. Dating from 1200 BC, evidence suggests the first treatments of oral diseases were performed not by highly-educated medical professionals, but by clerics. Priests, who were followers of Asclepius, the Greek god of medicine, administered these treatments. Although these practices were largely herbal, these “surgeons” also performed tooth extractions. The famous Greek physician Hippocrates described manually reducing the dislocation of the mandible. His method is still used by some oral surgeons today (with updates, of course). Images of some of these procedures look very different from the practice today. General anesthesia didn’t come into common medical practice until the late 19th Century. 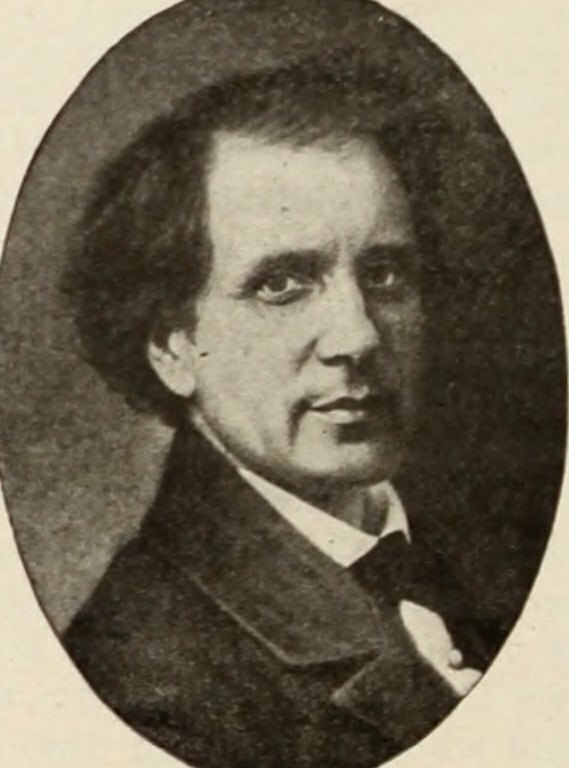 Leaders of the industry such as Simon P. Hullihen, the first designated oral surgeon, performed complicated facial surgeries without anesthesia. The sphere oral surgery industry expanded during the Middle Ages. Again during the Renaissance, a heightened emphasis on mathematics and science fostered increased interest and investment in medical technology. 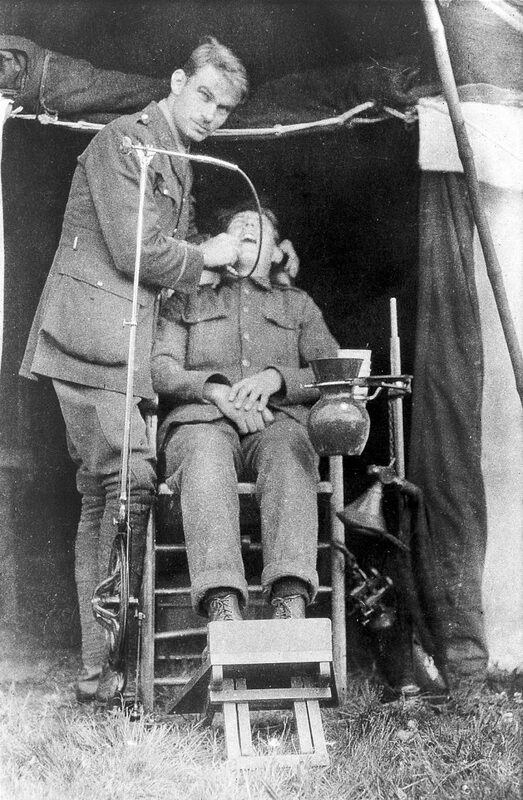 International conflict in the first half of the 20th Century spurred another revolution in oral surgery. As Hippocrates put it, “war is the only proper school for a surgeon.” Traumatic injuries in both World Wars necessitated rapid improvement of surgical procedures. Today, the field of oral surgery is more exciting than ever before. Stem cell research has opened the door for medical potential that was unimaginable 50 years ago. In the coming years, we may be able to literally grow human teeth, making implants and dentures obsolete. Oral surgeons are no longer priests or experimental doctors. Those who wish to pursue a career in oral surgery need years of school and residency prior to earning their certificate. Here at Beaverton Oral Surgeons, you can be confident that our staff is exceptionally trained. At Beaverton Oral Surgeons, we acknowledge the humble beginnings of our industry while pushing the limits established by other practices who rely on outdated methods. We proudly take the lead in designing cutting edge surgical tools to propel us to the forefront of our industry. For more information about our cutting edge methods, give us a call at (503) 646-7101.